Her: So going to New York? Me: Yes, in transit. 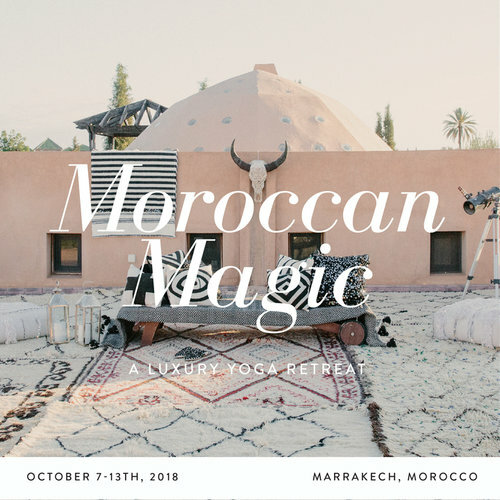 I'm actually going to Marrakech. You know, in Morocco. Her: Morocco? Marrakech? Wow! That's amazing. I mean, I think it's amazing. I mean, I don't know for sure. I've never been or anything. What's it like? And I tried to tell her then. I tried to tell her about the people. About the way that they looked and dressed and spoke, and the way they patted their heart when they said hello. I tried to tell her about the medina and the souks, and the shops filled to overflowing. I tried to tell her about the architecture and the fortresses and the tiles that went on forever. And I tried to tell her about the grittiness and the craziness and the sometimes sadness. But I will get closer to explaining it to you, if you watch this. PS Want more? 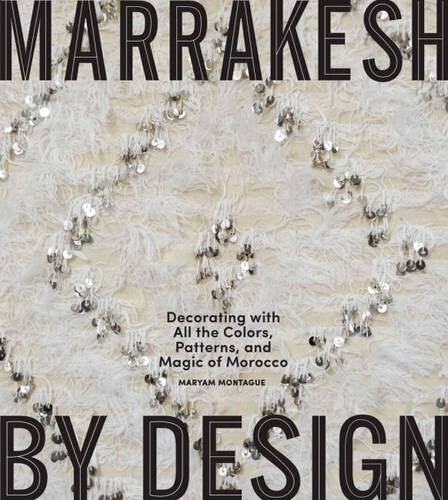 Subscribe to My Marrakesh here and receive it in your inbox.